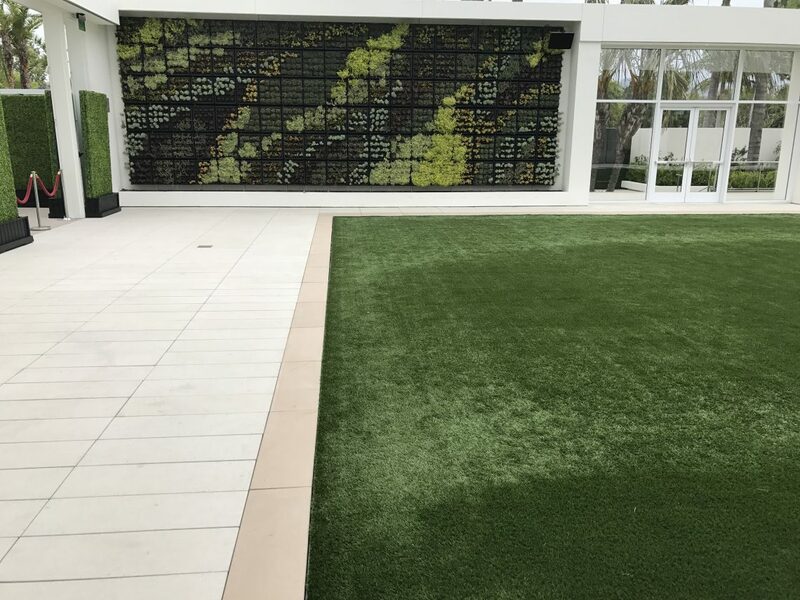 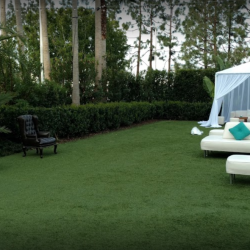 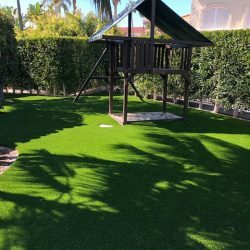 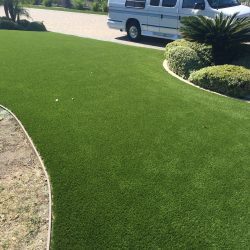 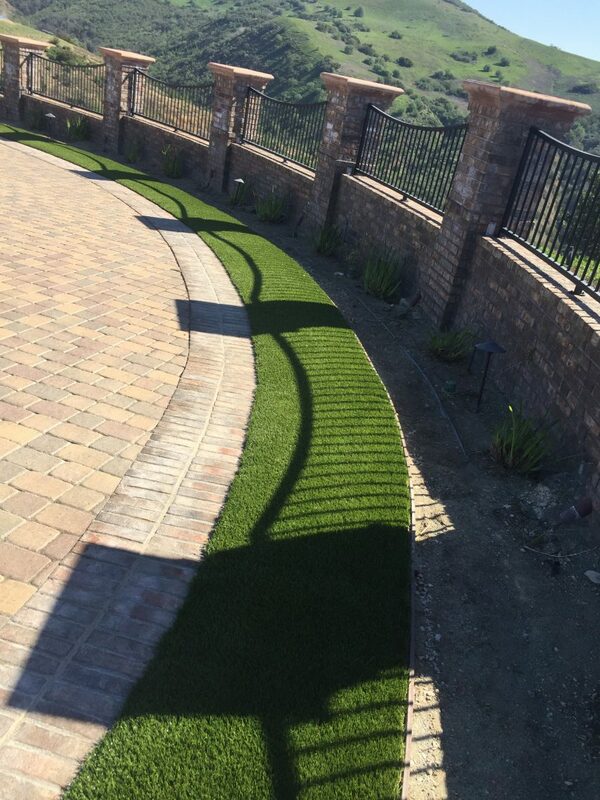 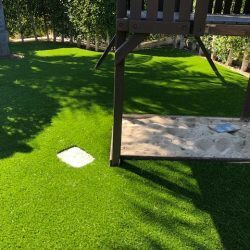 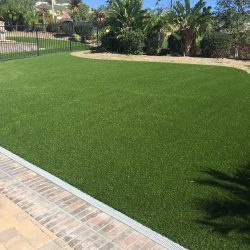 Synthetic Turf Installations - Real Problems If Done Cheap | Five Star Turf, Inc. 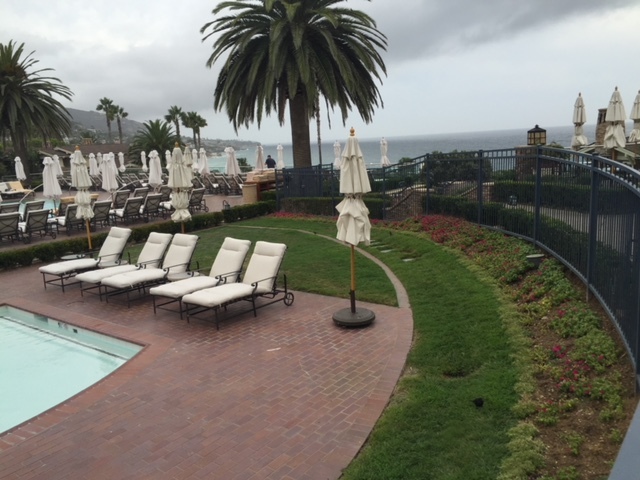 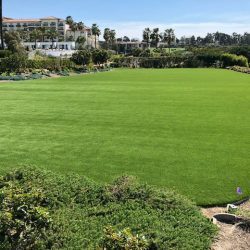 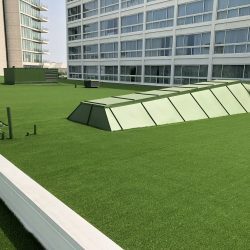 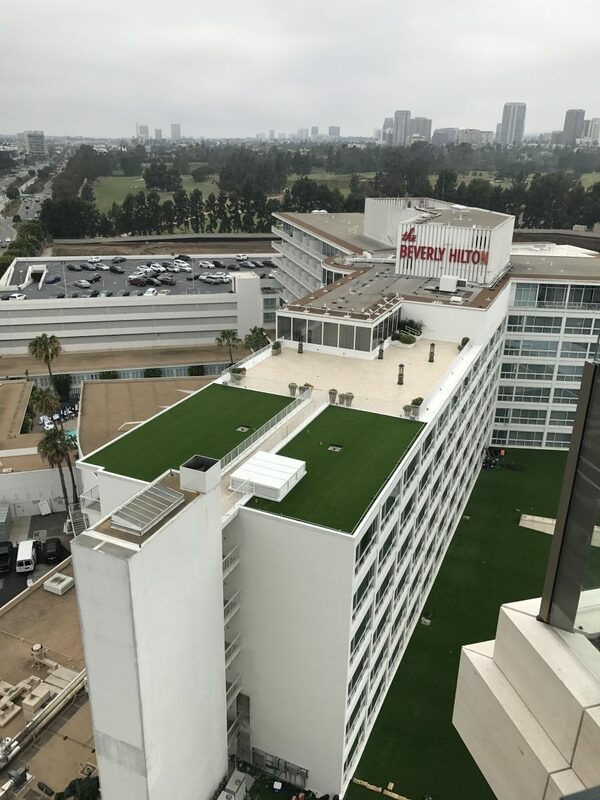 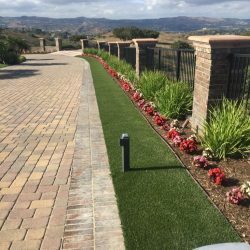 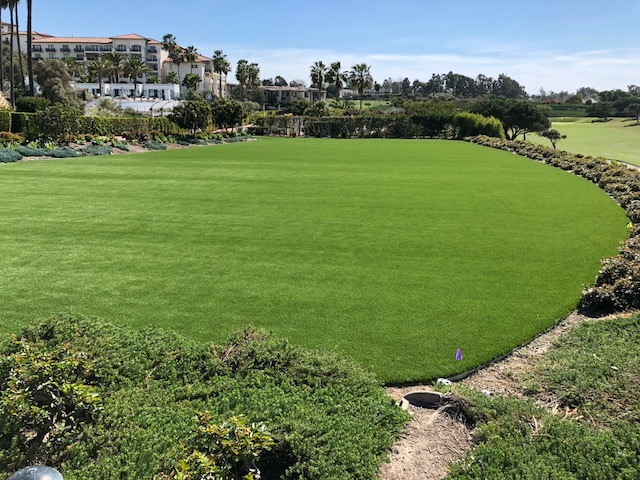 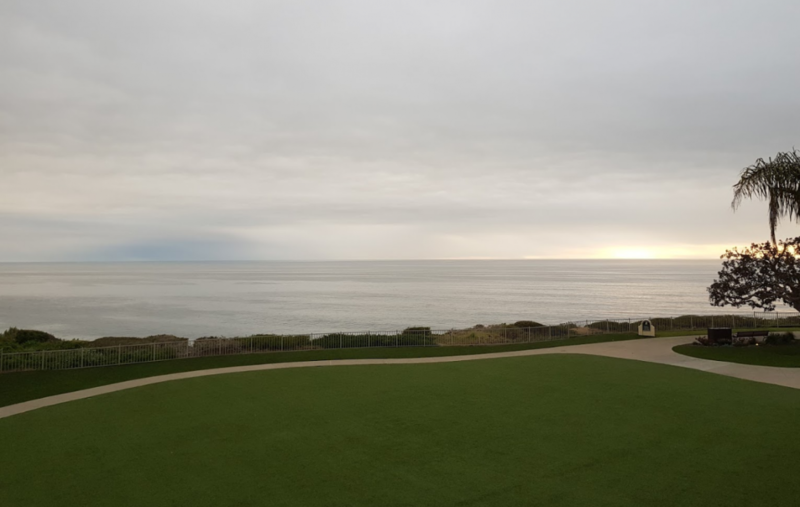 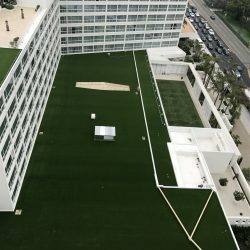 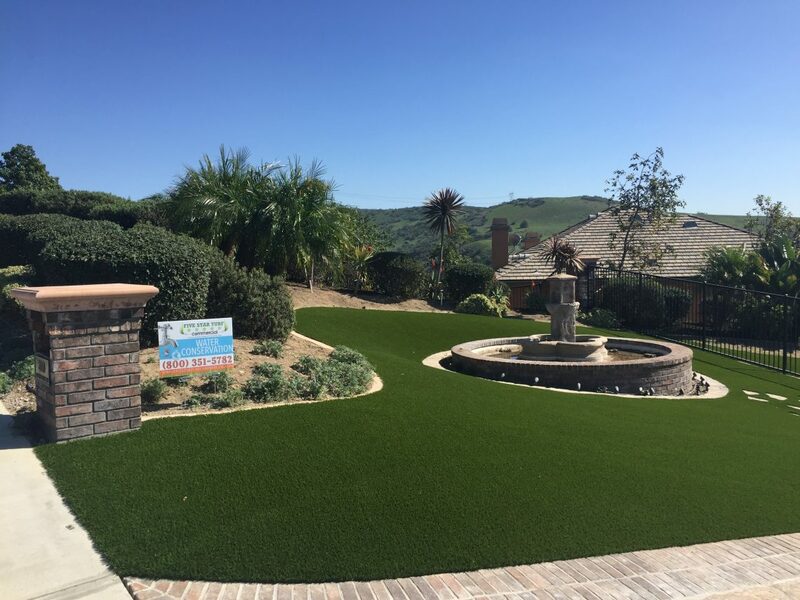 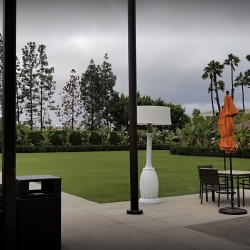 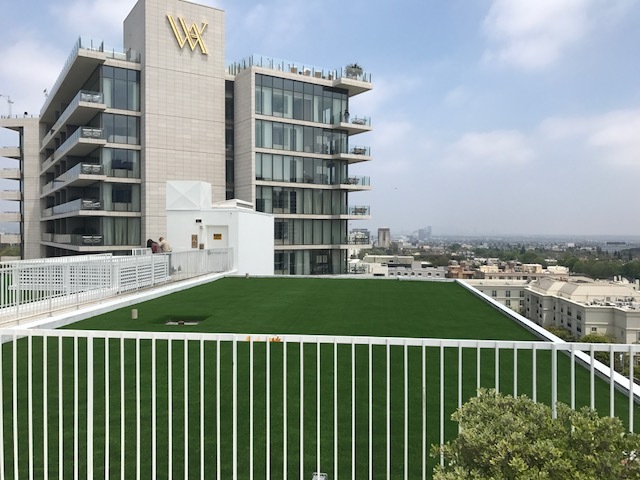 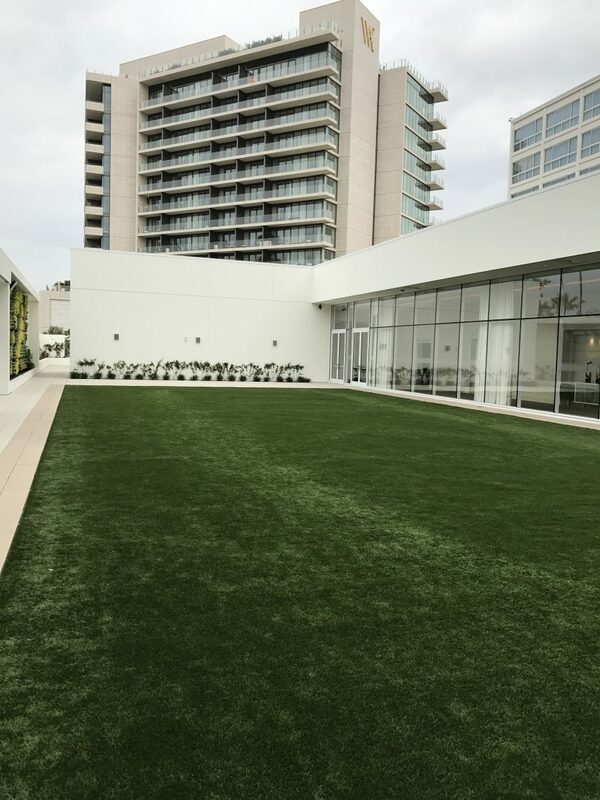 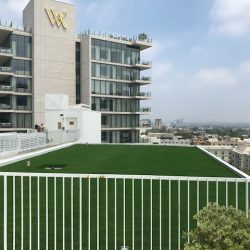 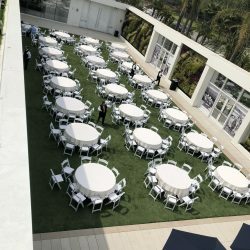 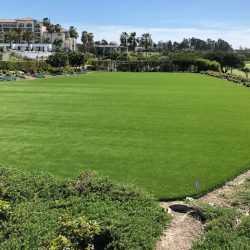 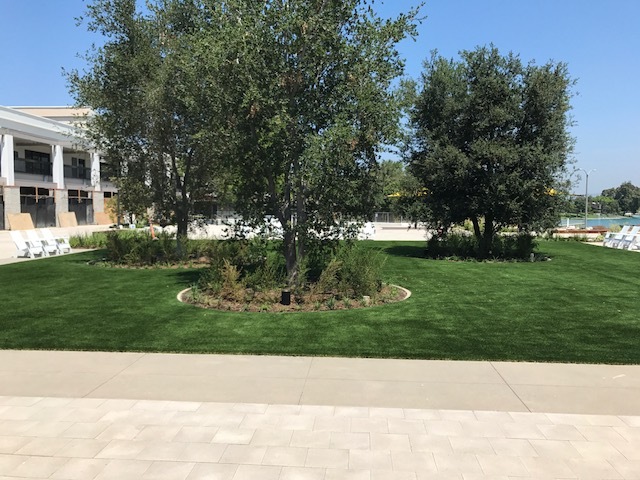 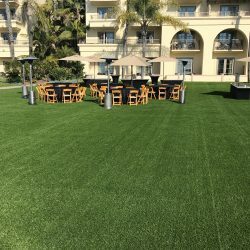 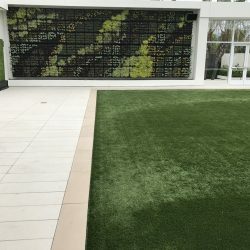 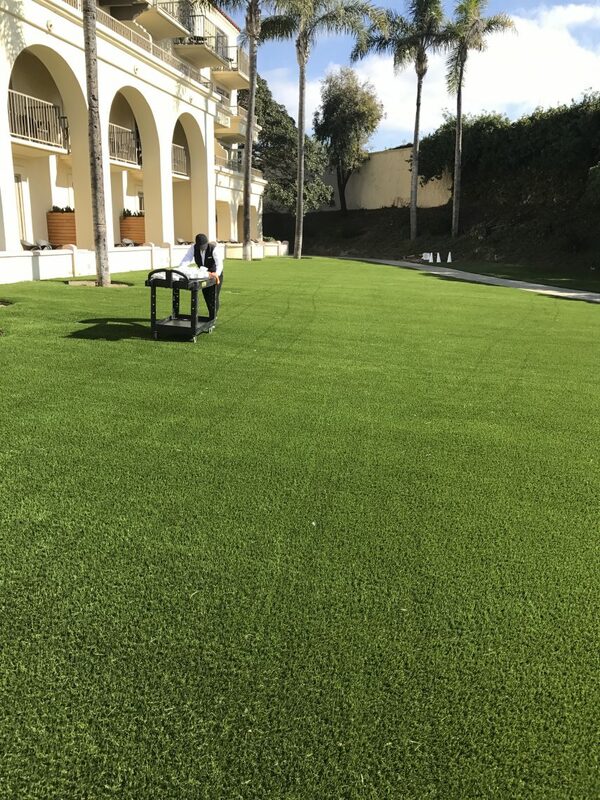 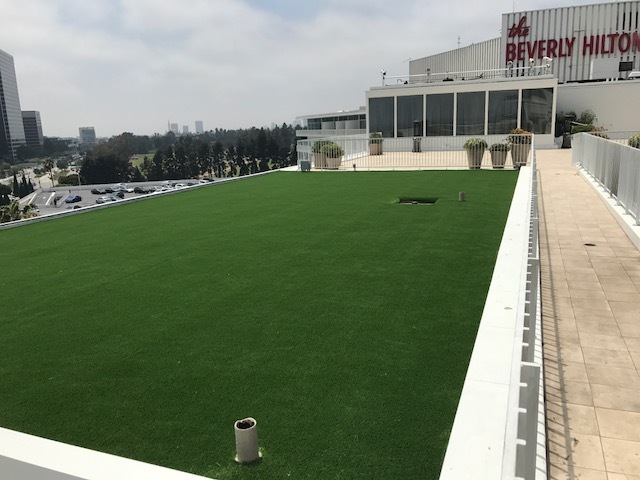 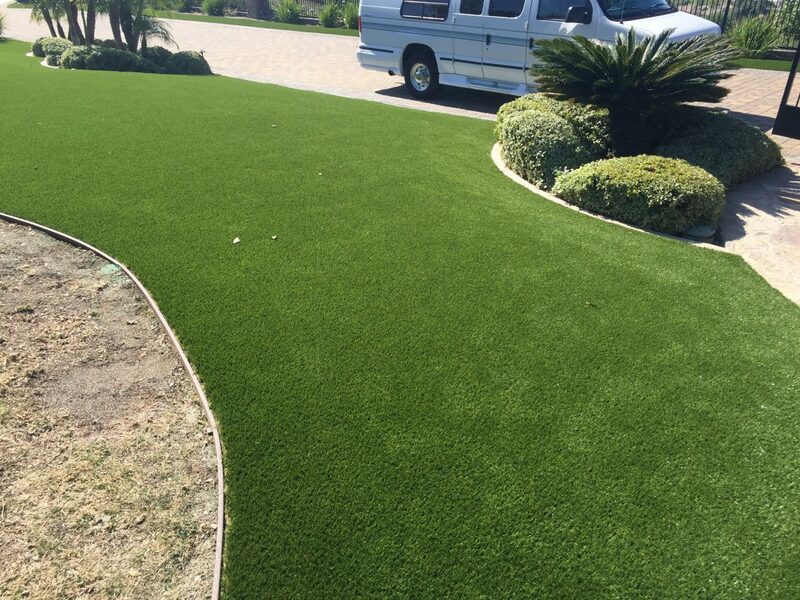 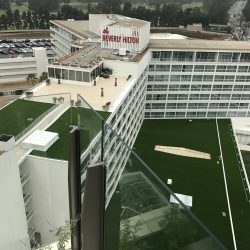 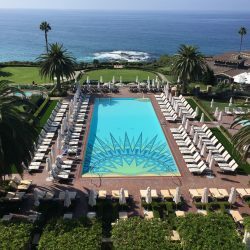 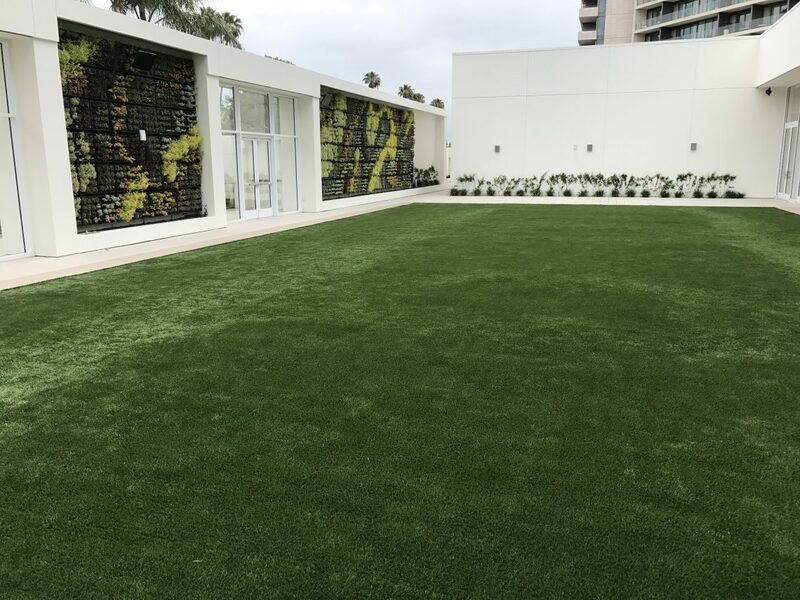 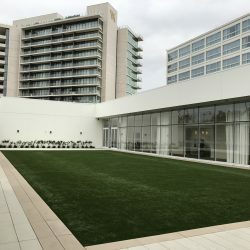 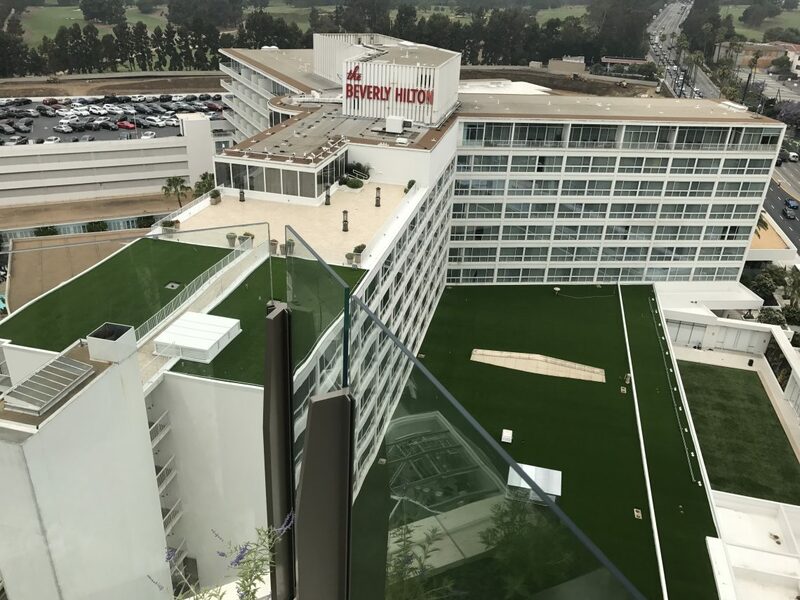 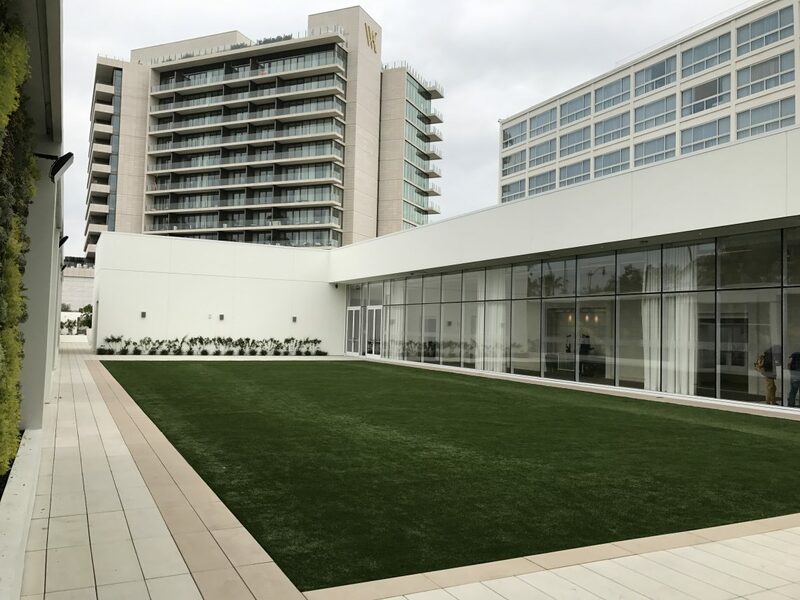 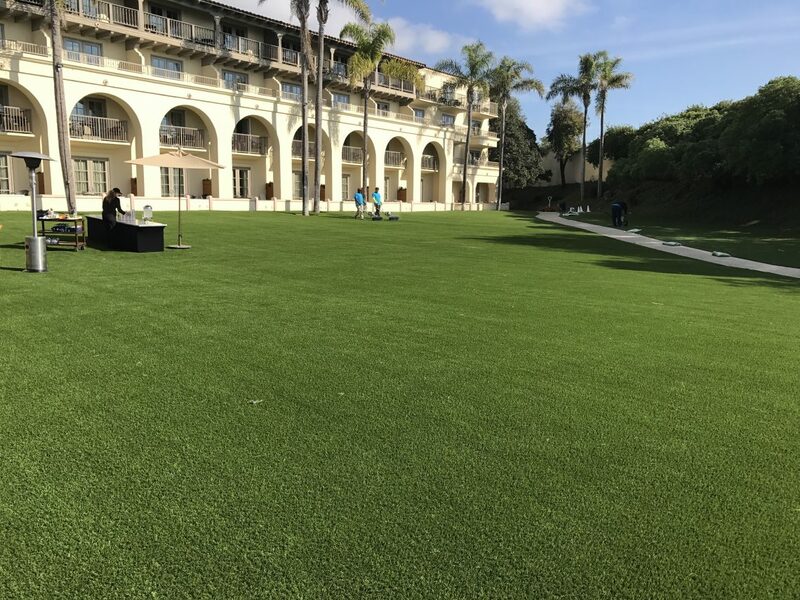 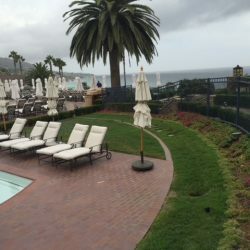 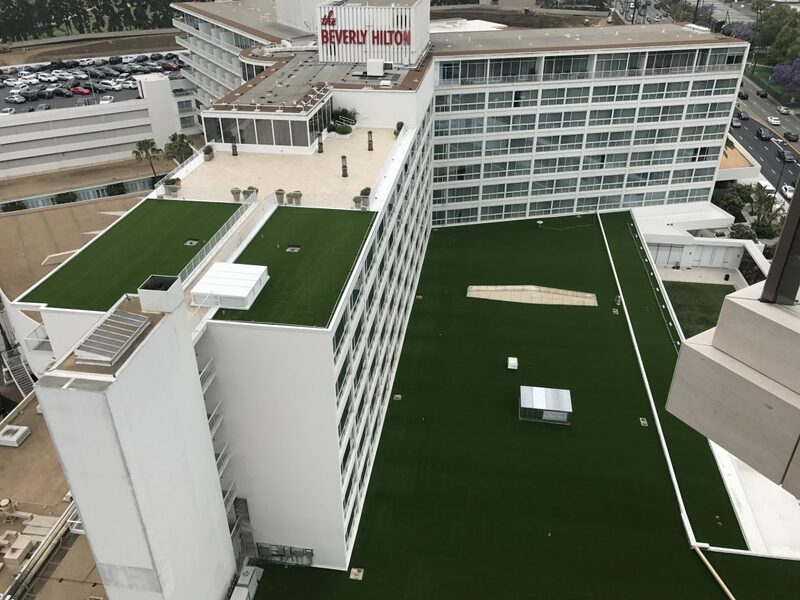 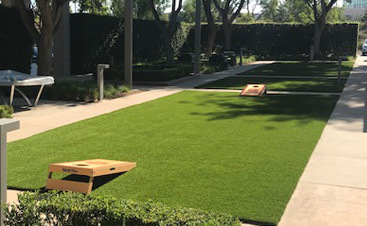 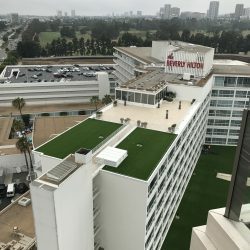 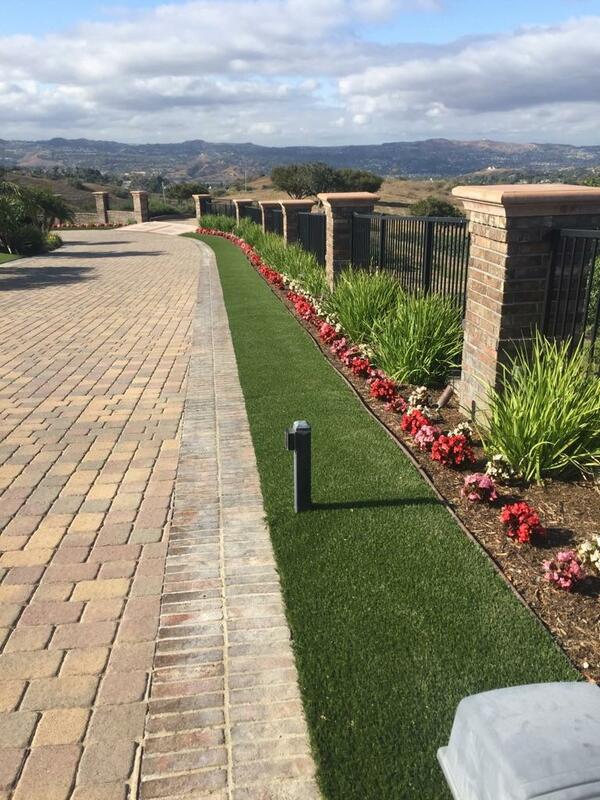 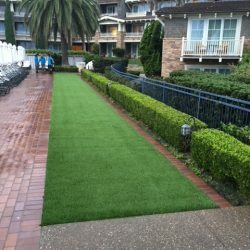 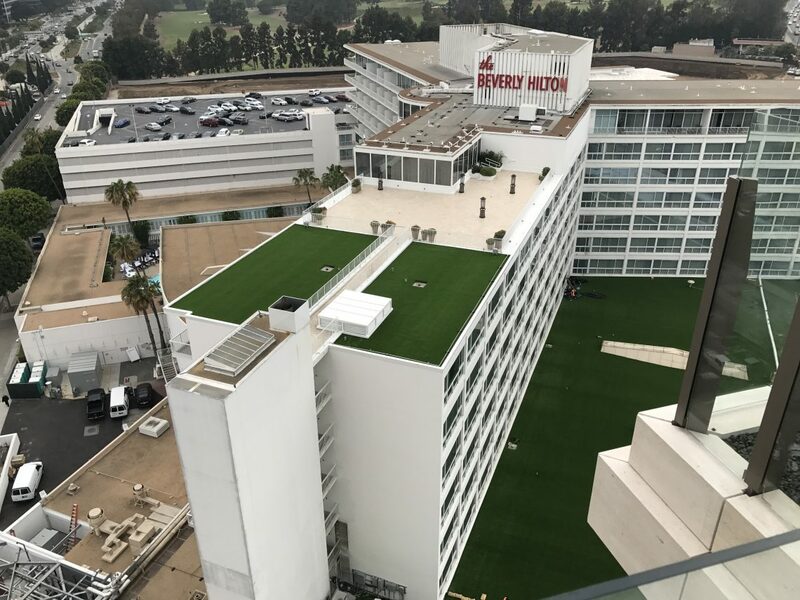 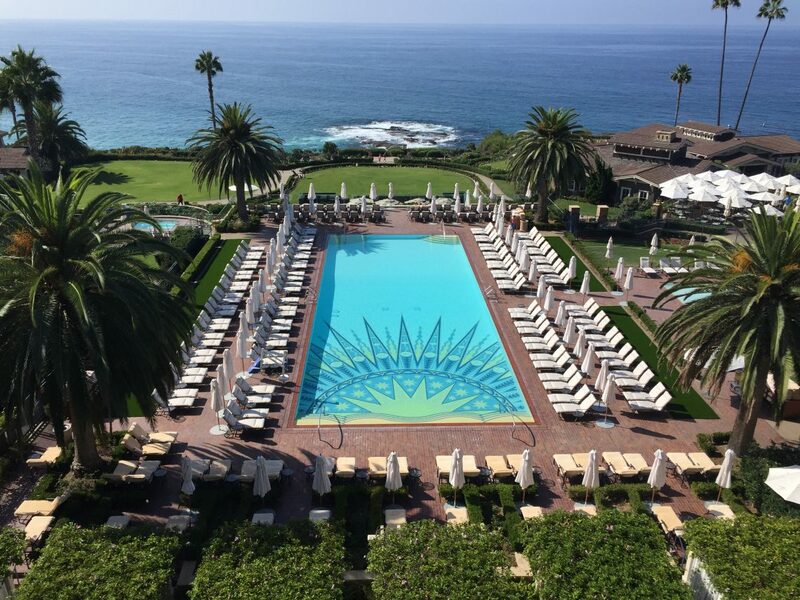 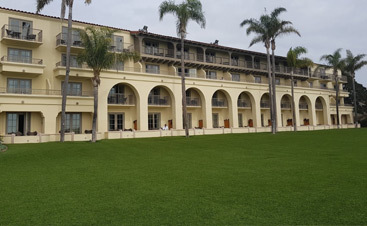 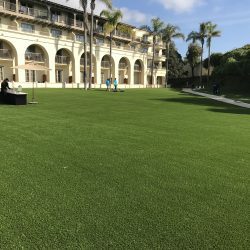 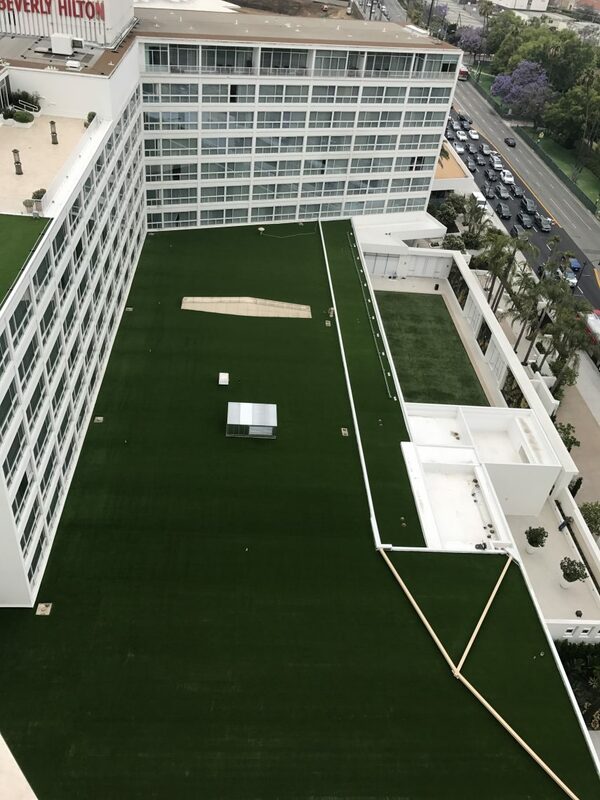 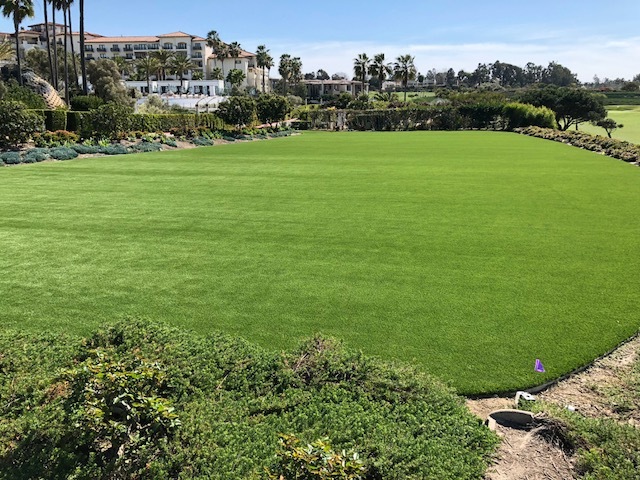 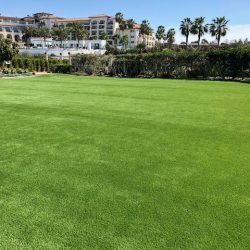 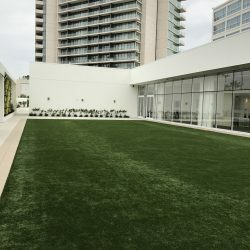 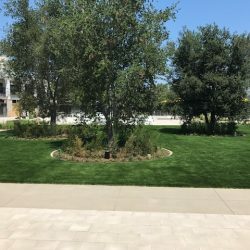 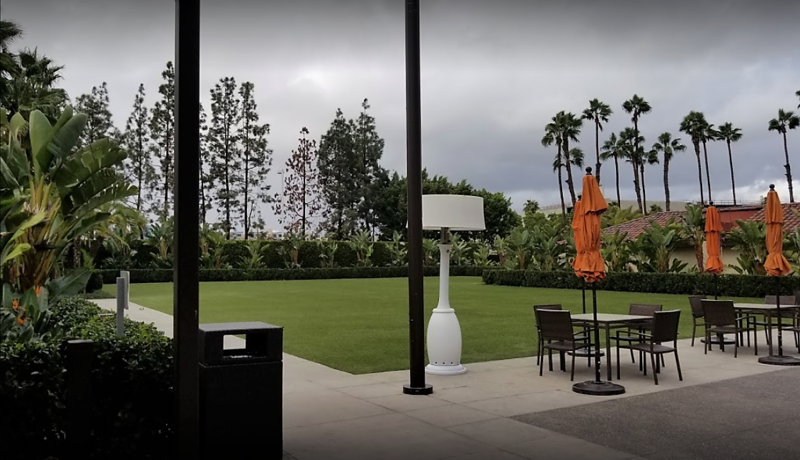 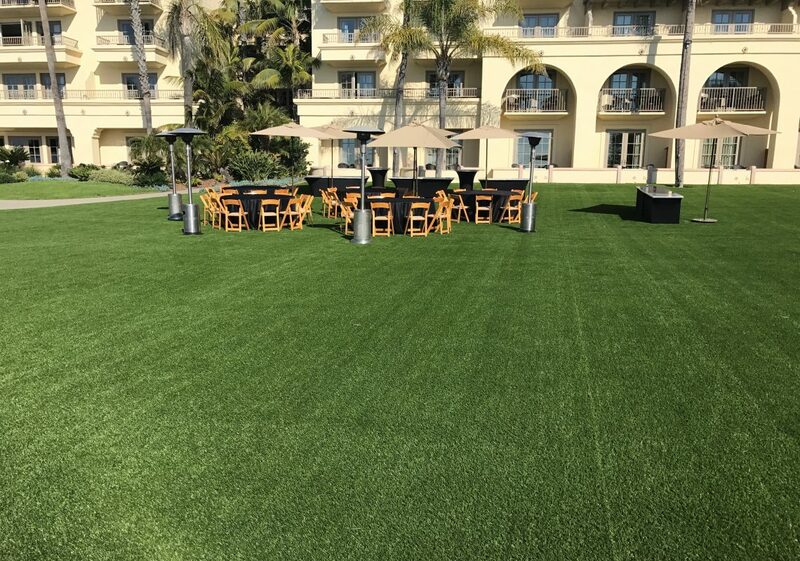 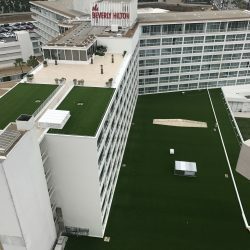 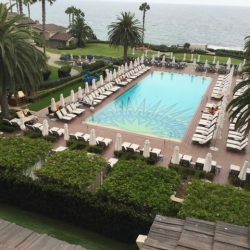 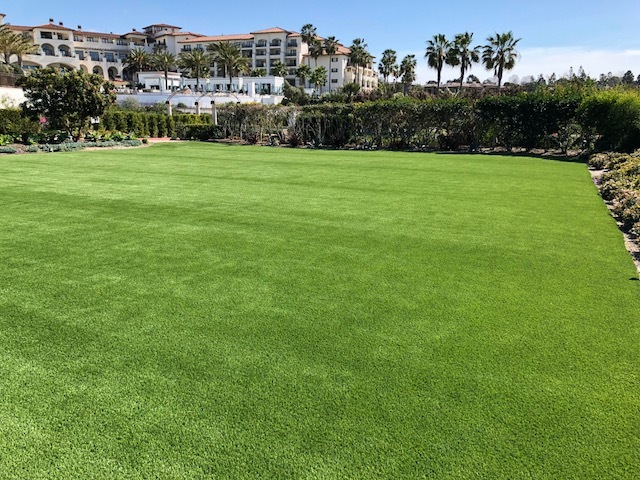 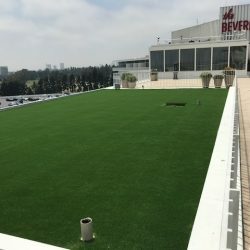 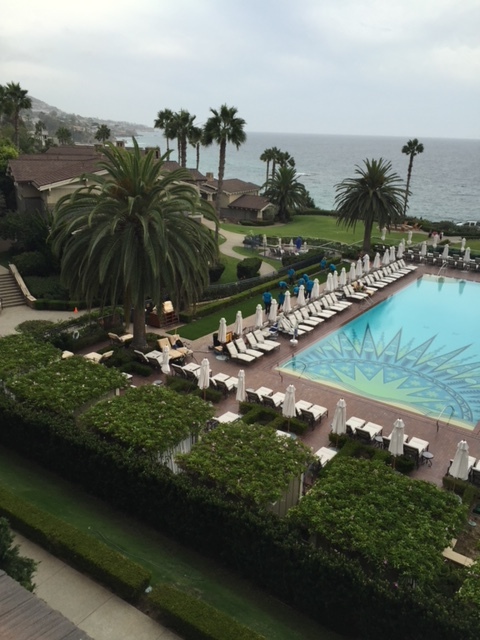 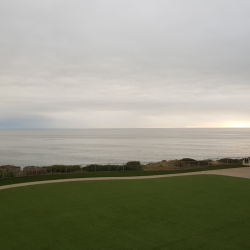 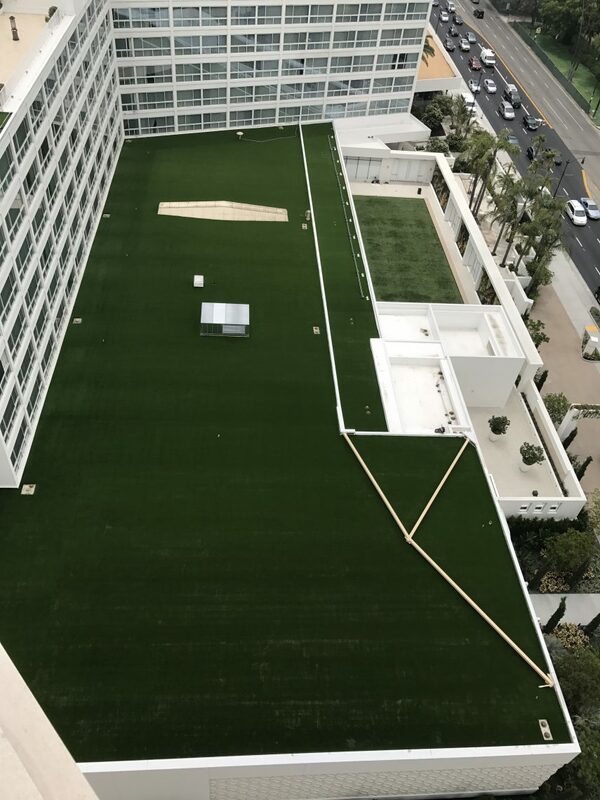 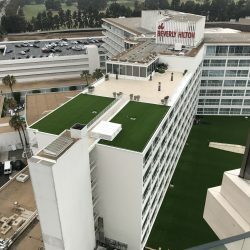 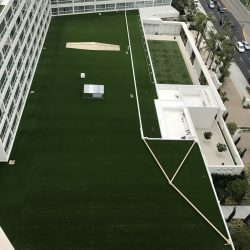 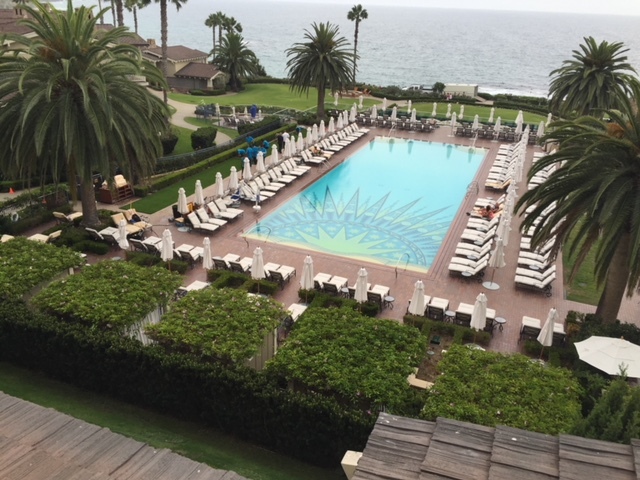 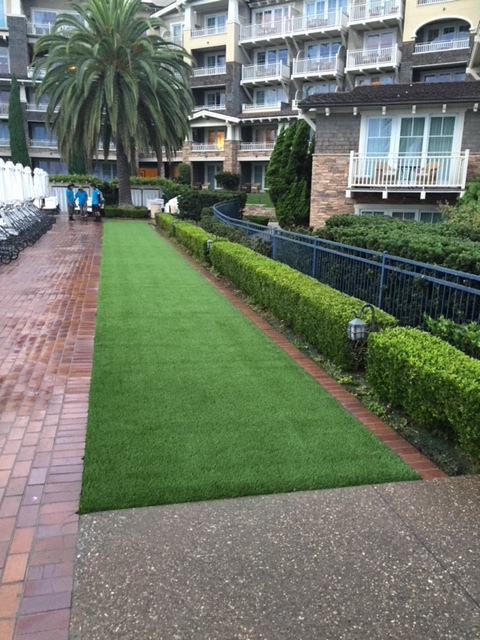 Many San Diegans have begun to replace their water guzzling grass with synthetic turf in an effort to fight the drought. 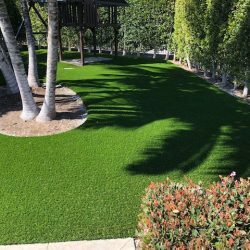 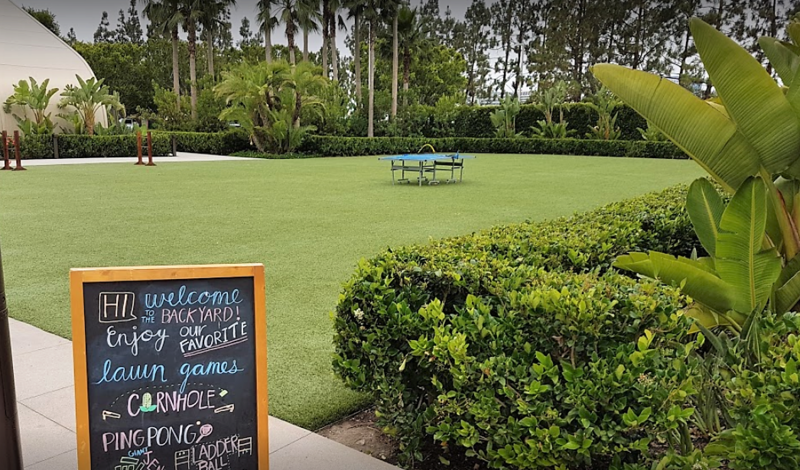 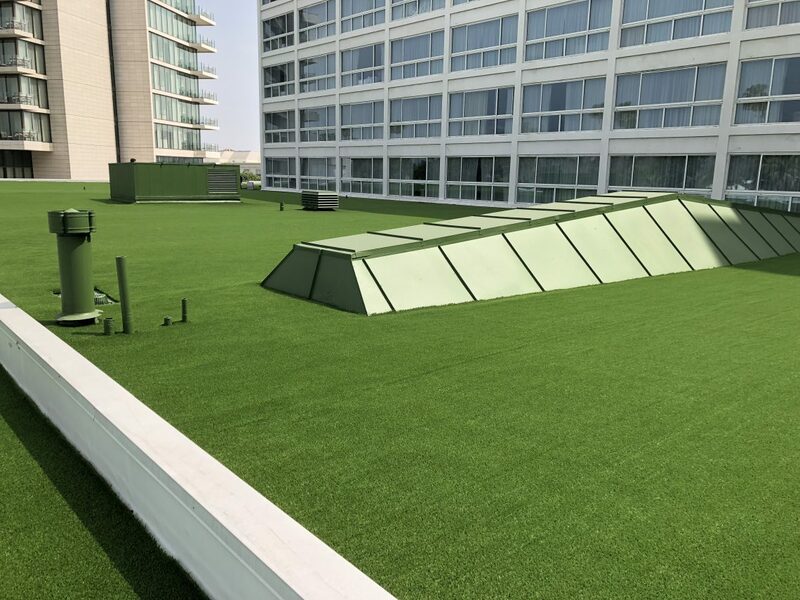 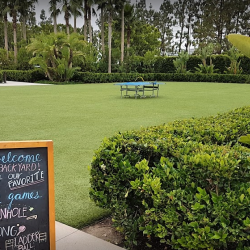 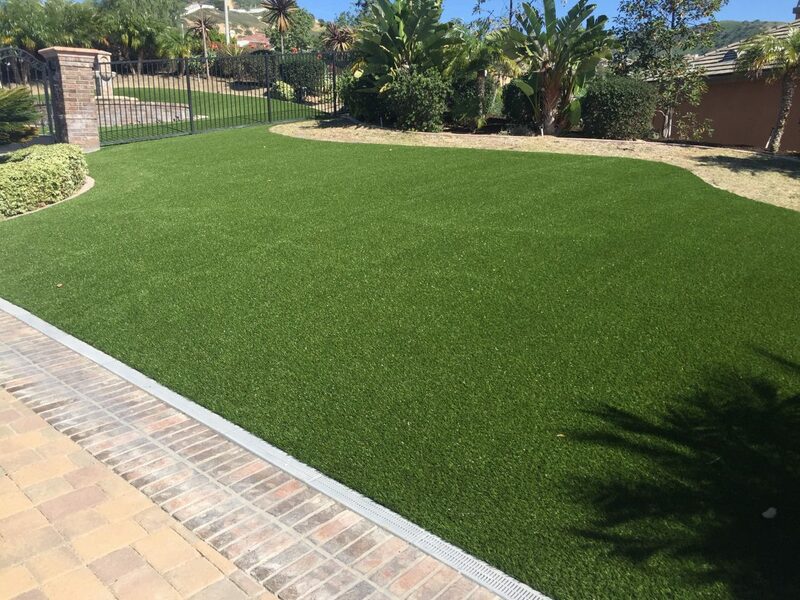 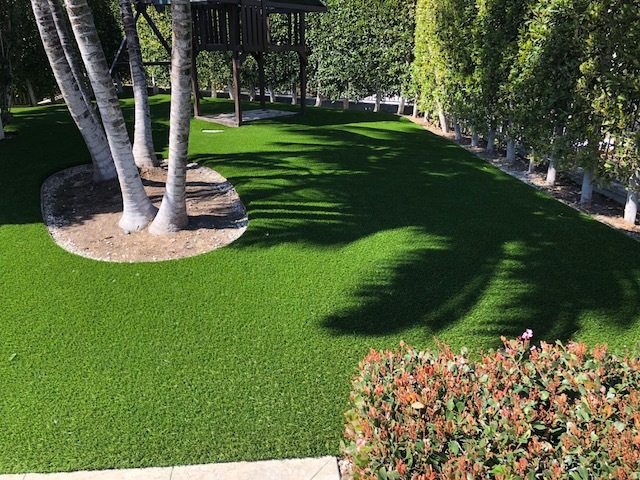 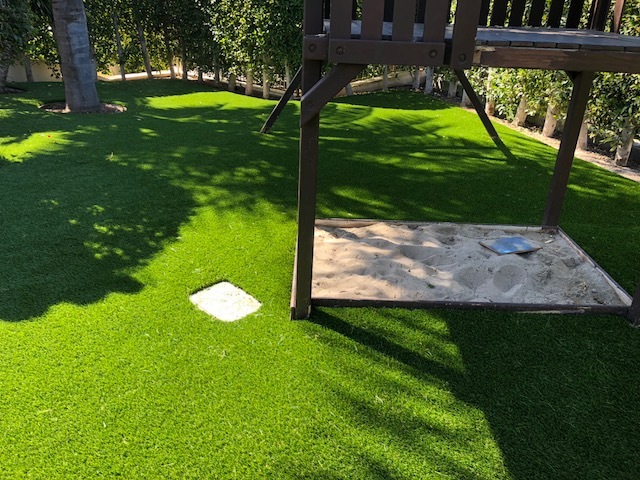 As the artificial grass industry grows, those in the industry say if homeowners are going to make the switch they should do it right. 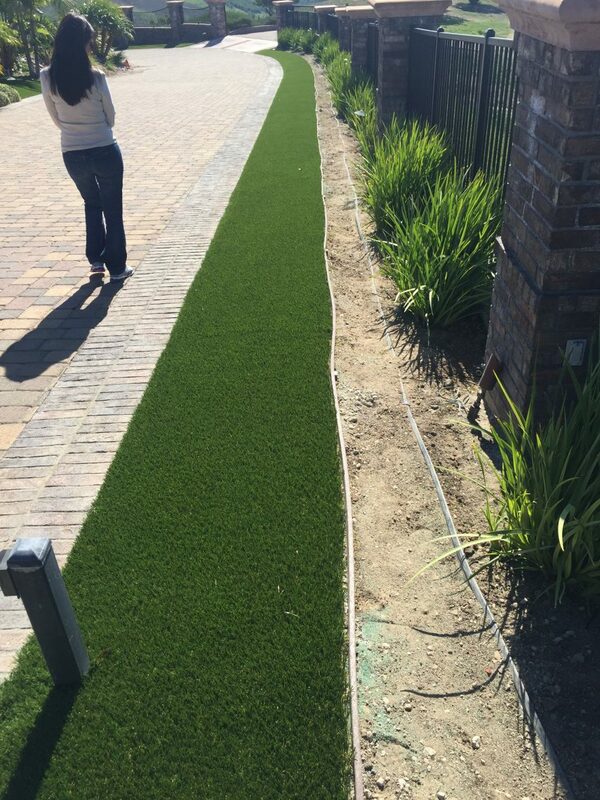 Unfortunaly many uncertified contractors are pitching instal work to consumers who don’t know any better. 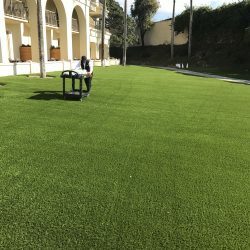 Because turf can be installed without hihg tech equipment many people claim they can do the job despite not having the proper training or know how. 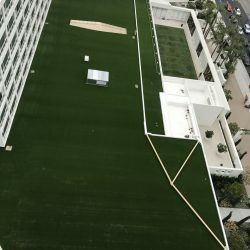 For this reason we are highlighting this issue to spread awareness about the problem and to help consumers save time, money and a lot of headache. 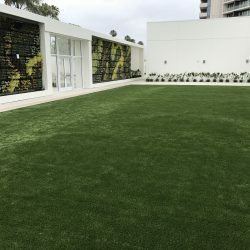 YouTube videos demonstrate how homeowners can lay out their own artificial grass, but it is not as easy as it looks, and even some professionals are not cut for the job. 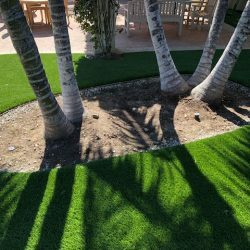 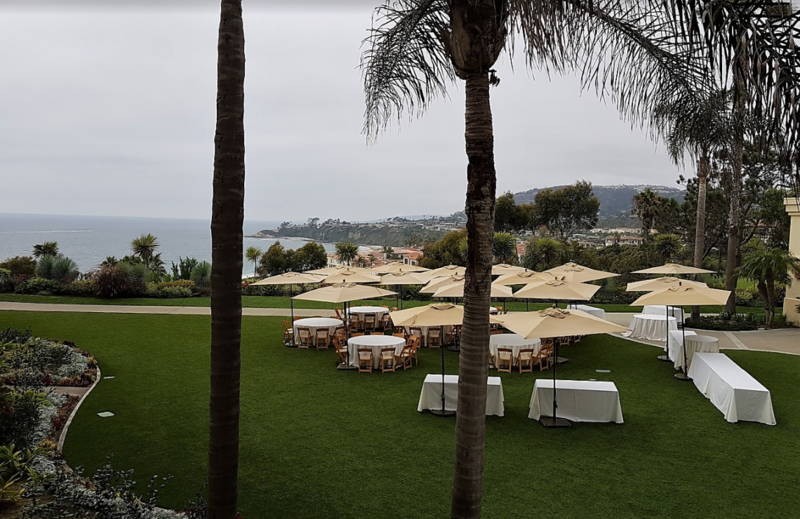 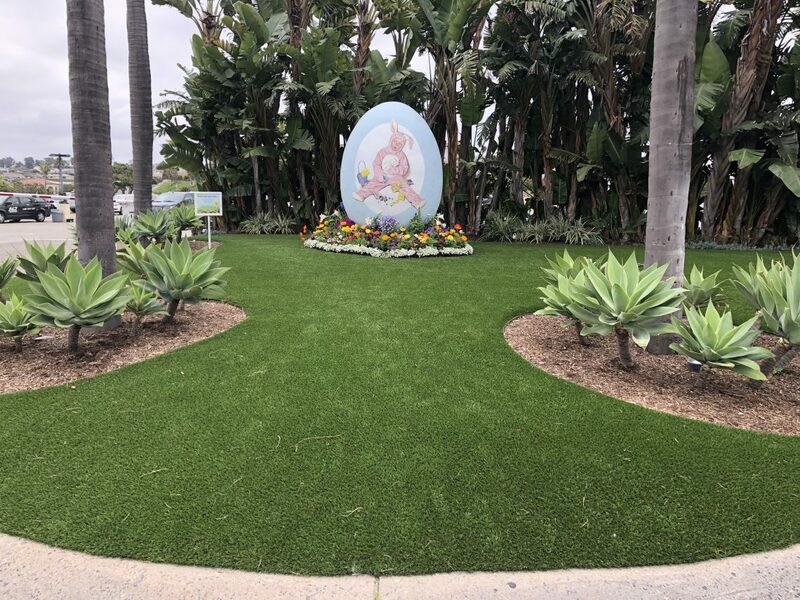 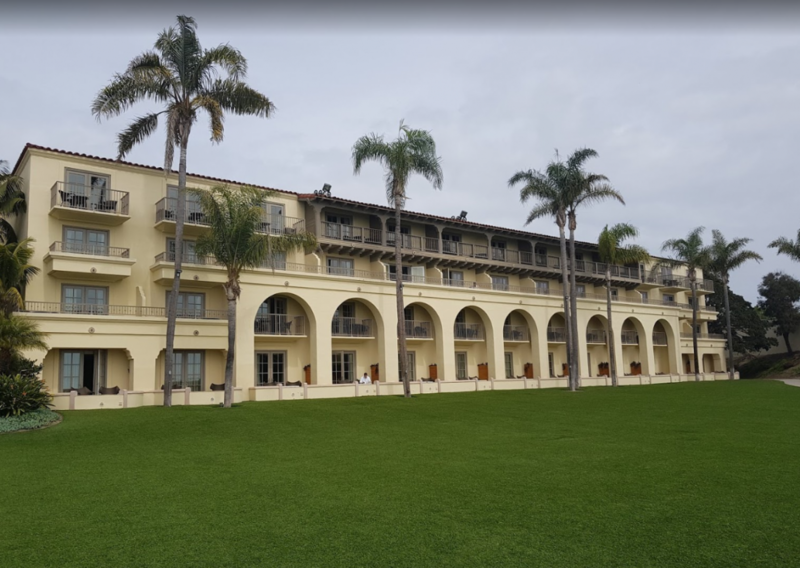 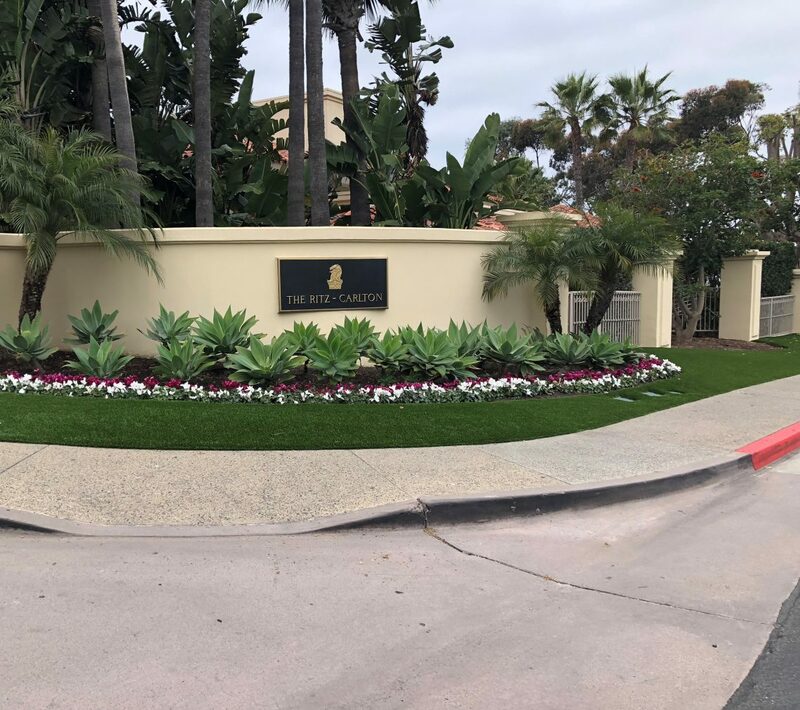 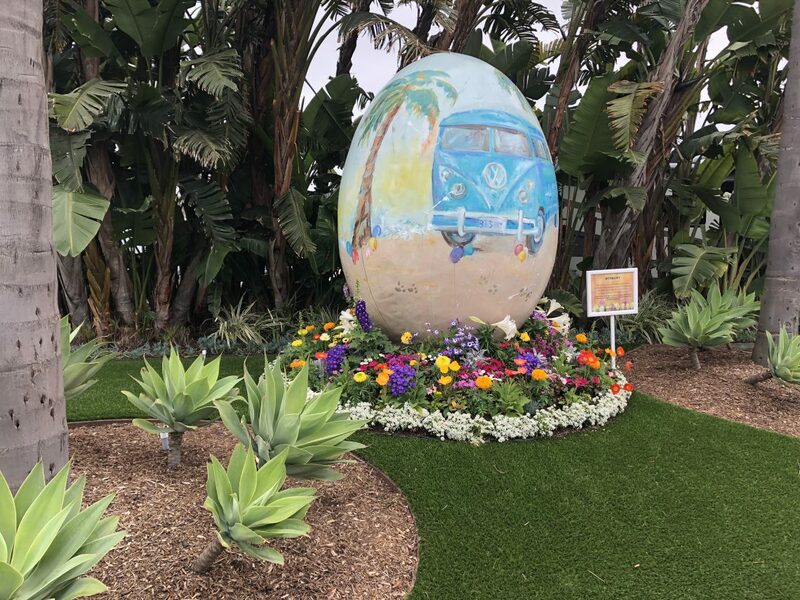 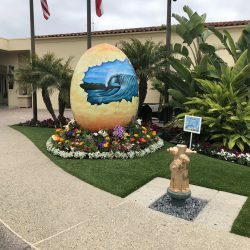 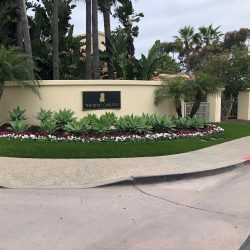 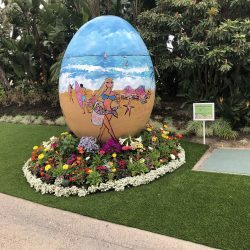 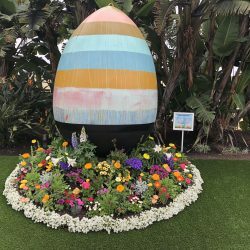 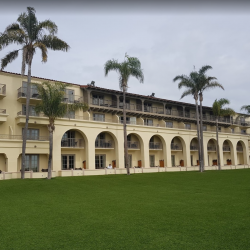 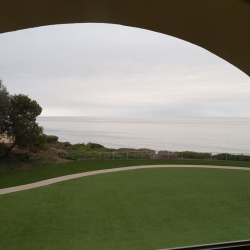 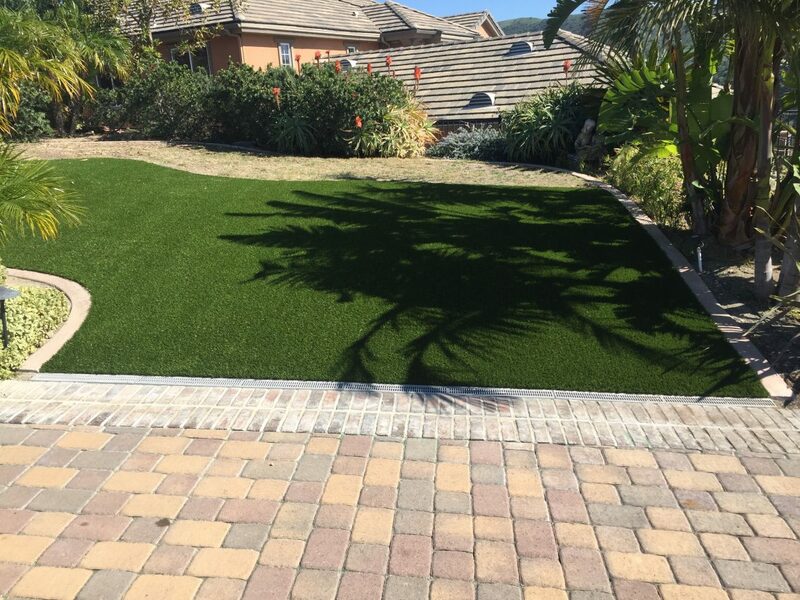 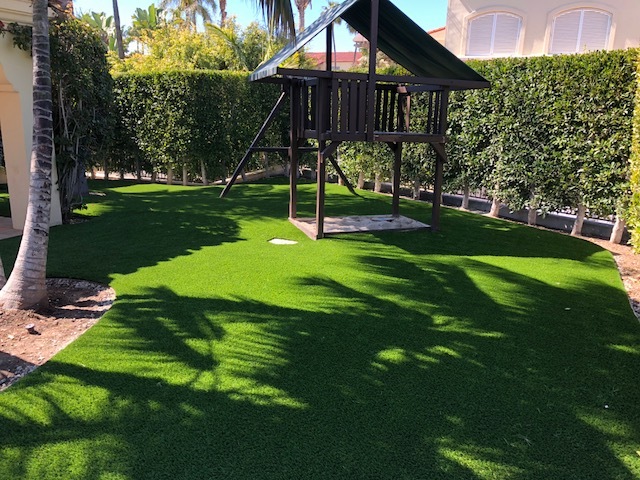 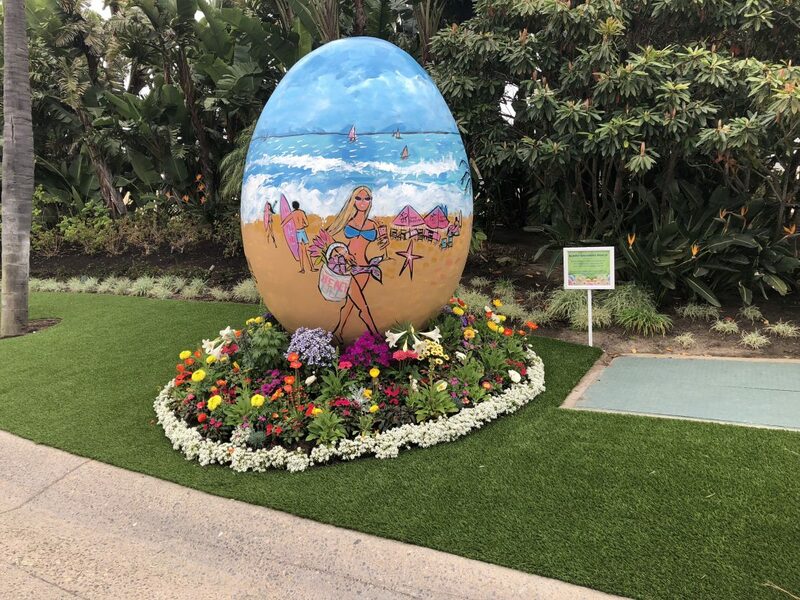 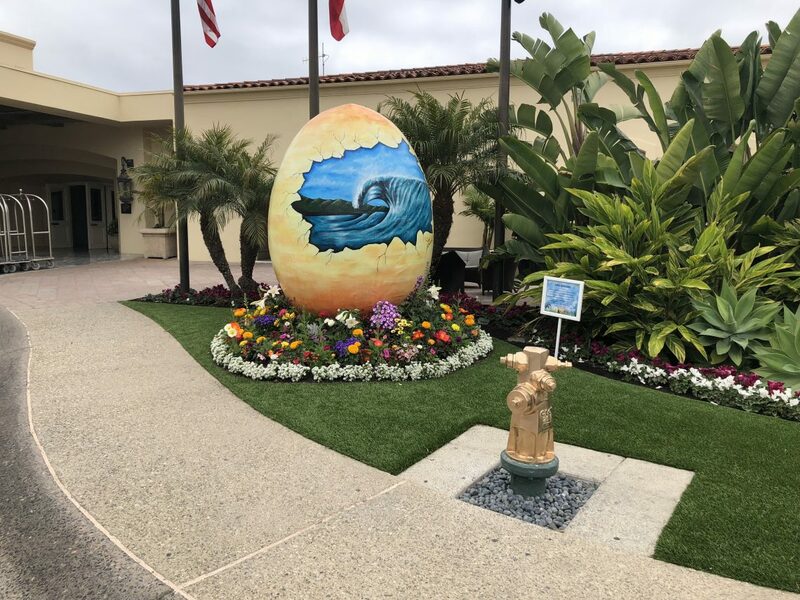 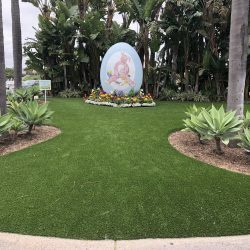 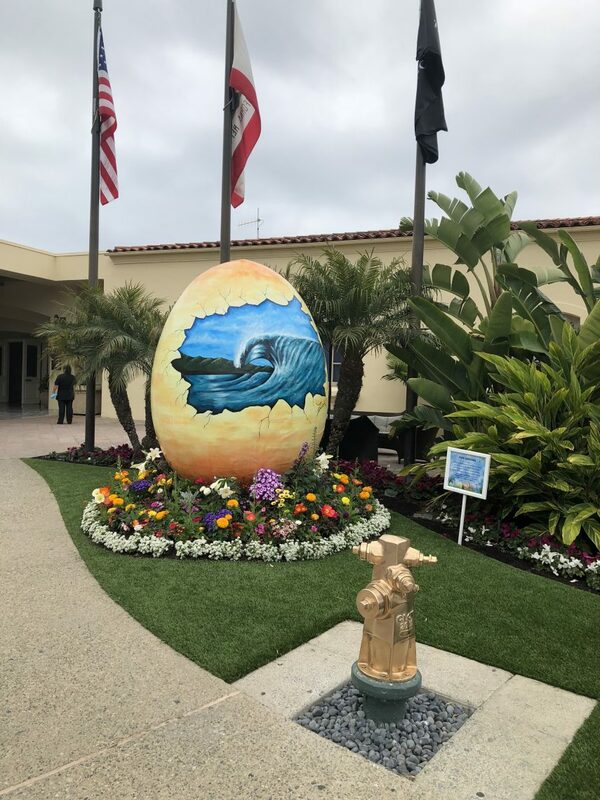 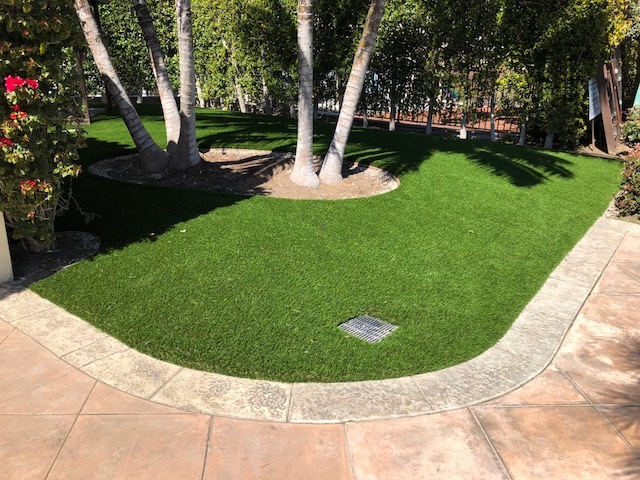 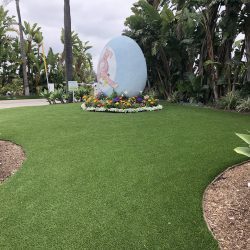 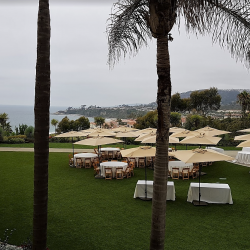 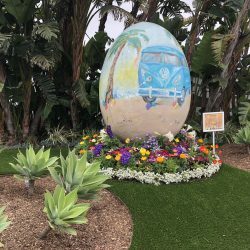 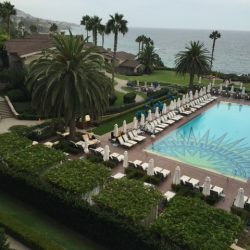 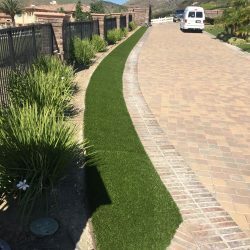 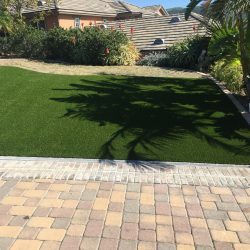 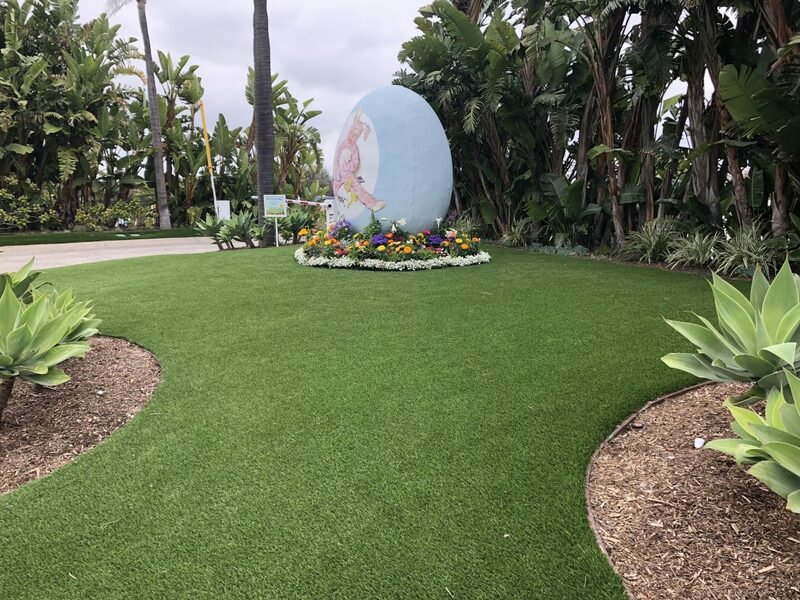 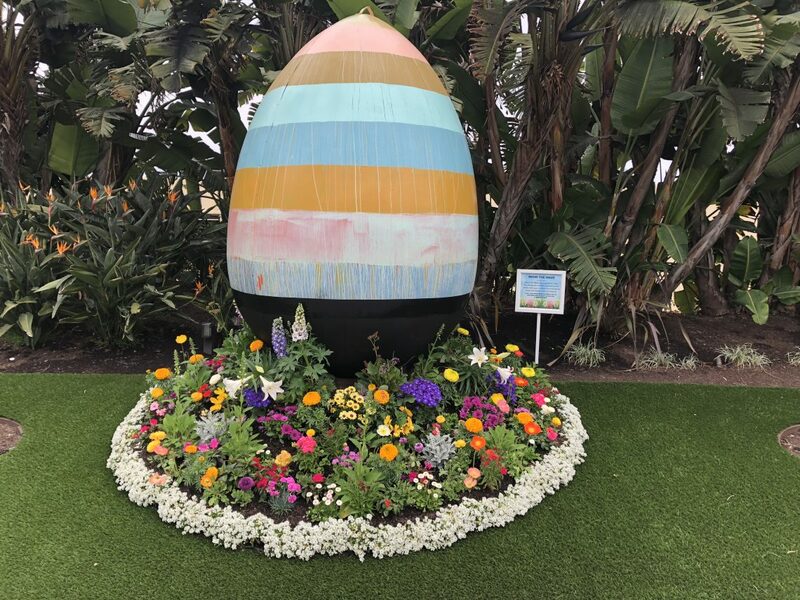 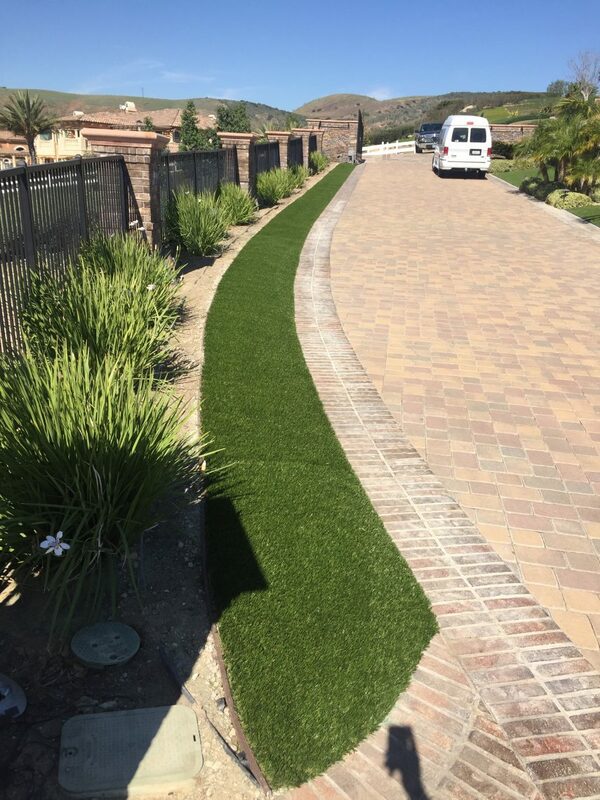 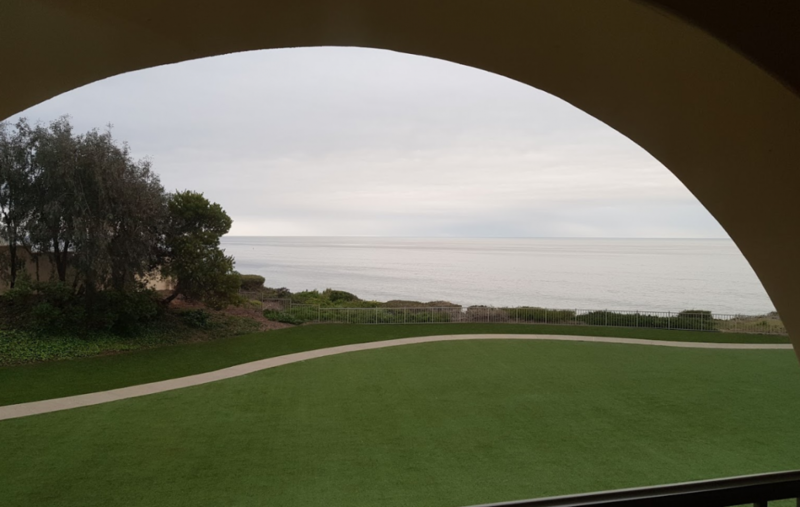 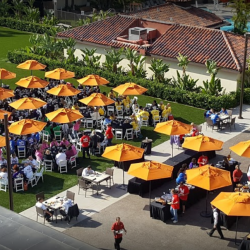 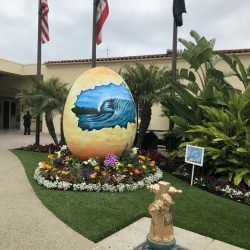 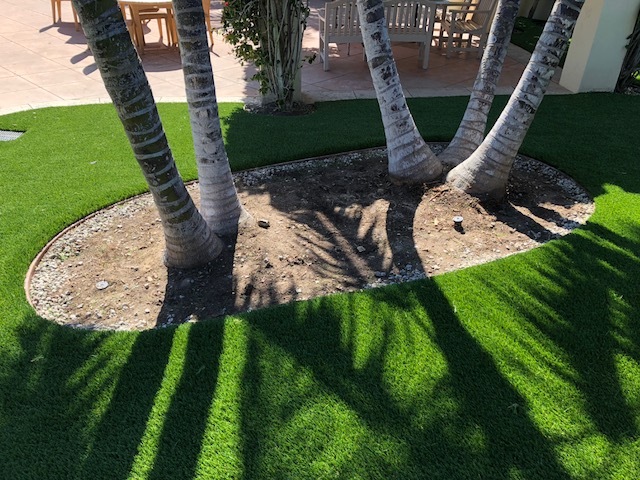 A San Diego couple recently hired a licensed contractor, , who did their rock landscaping in their front yard, and installed artificial grass in their backyard. 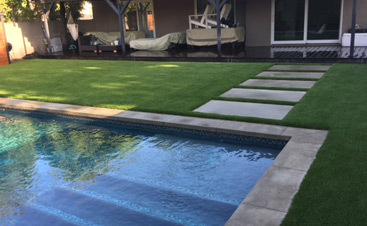 That was one month ago, and they immediately noticed ripples in their new grass and uneven edges. 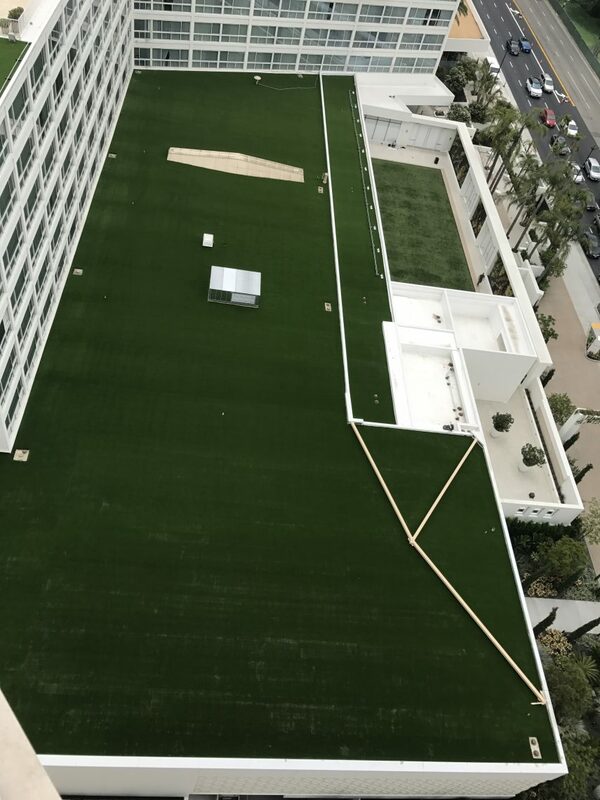 With all the rain, all the edges where they did this is coming up because the tape is not holding. 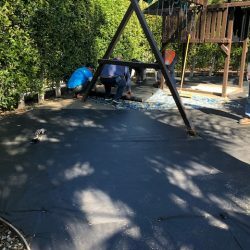 The couple is hiring a professional installation company to fix the work of the first contractor. 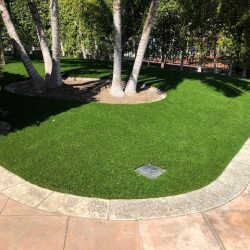 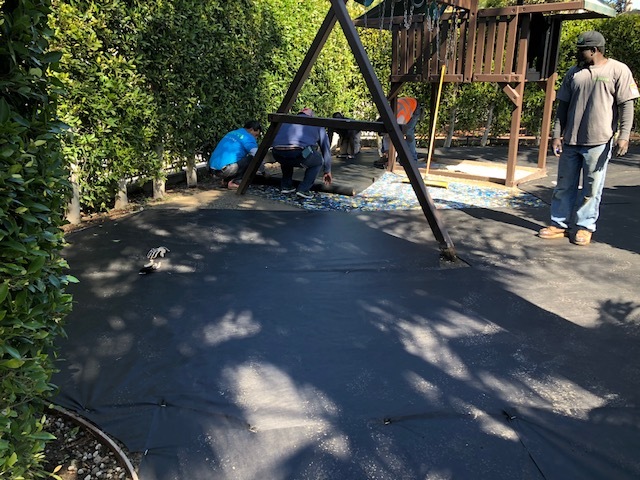 The install company who has been in business for more than a decade, says backyard corners can be a challenge, and folks cannot just cut corners by using small patches. 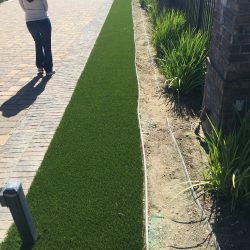 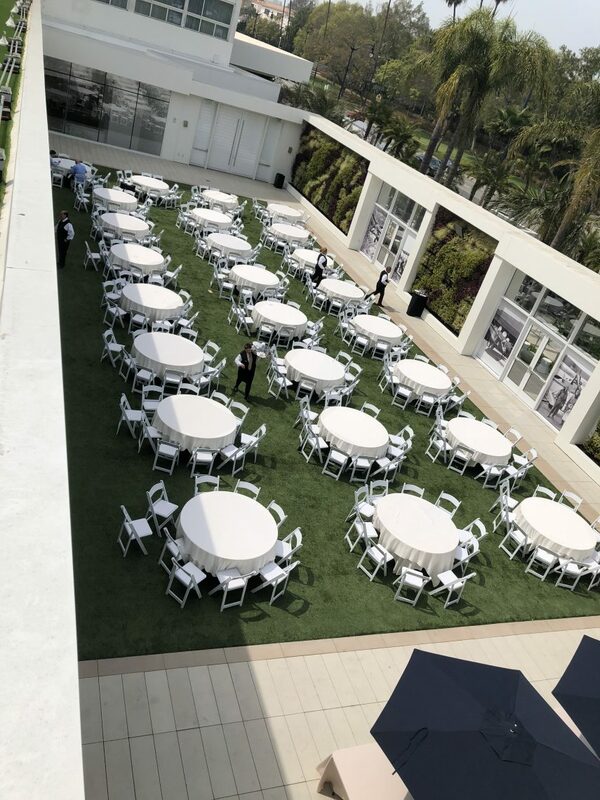 Its critical consumers do their research before hiring or installing artificial turf. 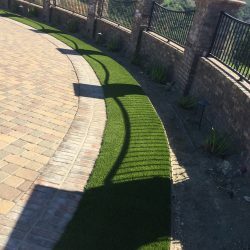 We recommend people get references and take the time to drive out to people’s homes to see the finished work of the business they wish to hire. 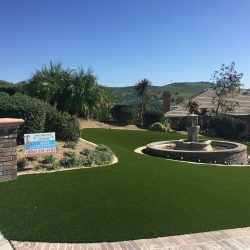 The San Diego County Water Authority is working with certain companies to offer a ten-percent discount on artificial turf.